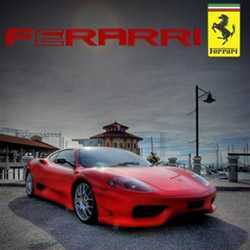 Ferrari Virtual Race is a Sports and Racing game for PC published by Ferrari in 2014. This is the official game released by the company. Ferrari cars are here to race faster than anything! You should choose the cheapest one to try your chance at the first race.